MKU Recruitment 2018-2019 Application Form for Various Project Coordinator, Research Officer, Field Investigator, Typist Posts Download Application through Official website www.mkuniversity.org. MKU Project Coordinator, Research Officer, Field Investigator and Typist Jobs Notification 2018 Released. The Interested and Eligible Candidates are requested to Download Application through Official website www.mkuniversity.org. The last date for submission of applications is 15.03.2018. 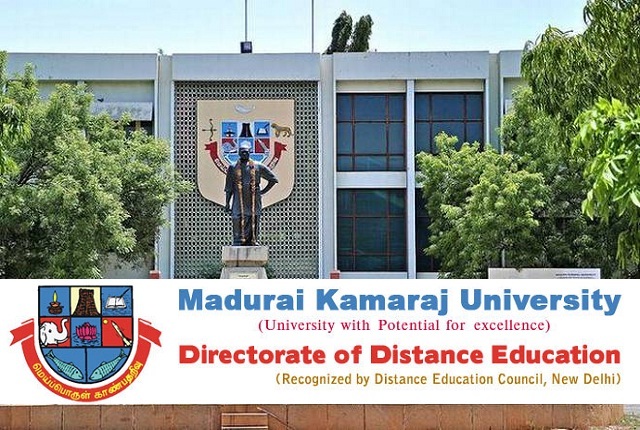 Madurai Kamaraj University Recruitment 2018 Typist - Apply Now.